Down Your FREE Copy of Career Success Recipe eBook Now! This ebook can be viewed online by clicking here. Or you can download the pdf file here, which you can read on your computer at your leisure. Right click your mouse, choose Save As and save to your computer where you want. 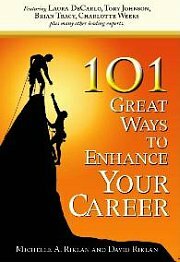 If you have any problems downloading or viewing this ebook, send us an email and we'll send the ebook to you as an attachment; long@career-success-for-newbies.com.